Slip on cheatah print loafers. A hit for the new animal print clothing. Fuchsia Moccasin. 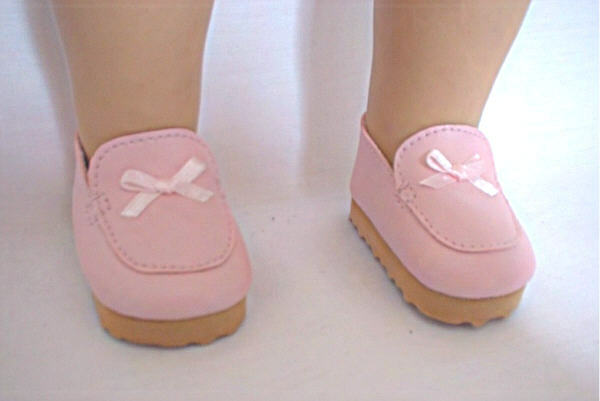 Great back to school look in this darling moccasin. Brown suede and leather look sport shoes. No tie closing. Slip on loafer in a zebra print. A perfect shoe for many outfits.